Every organization needs to meet the standards and customer expectations on quality, and this is particularly true of telecommunication companies. The competitive nature of a business is such that if the company fails to meet these expectations, often it will have an impact on sales and the company’s reputation. It is not enough for businesses to merely churn out products and services to address market demand, they must also ensure every point of the supply chain meets and exceeds set standards. Quality can be compromised at many different points in the supply chain. This may include errors during assembly of components or mistakes on the product label. To maintain high quality throughout the supply chain, several methods have been proposed. 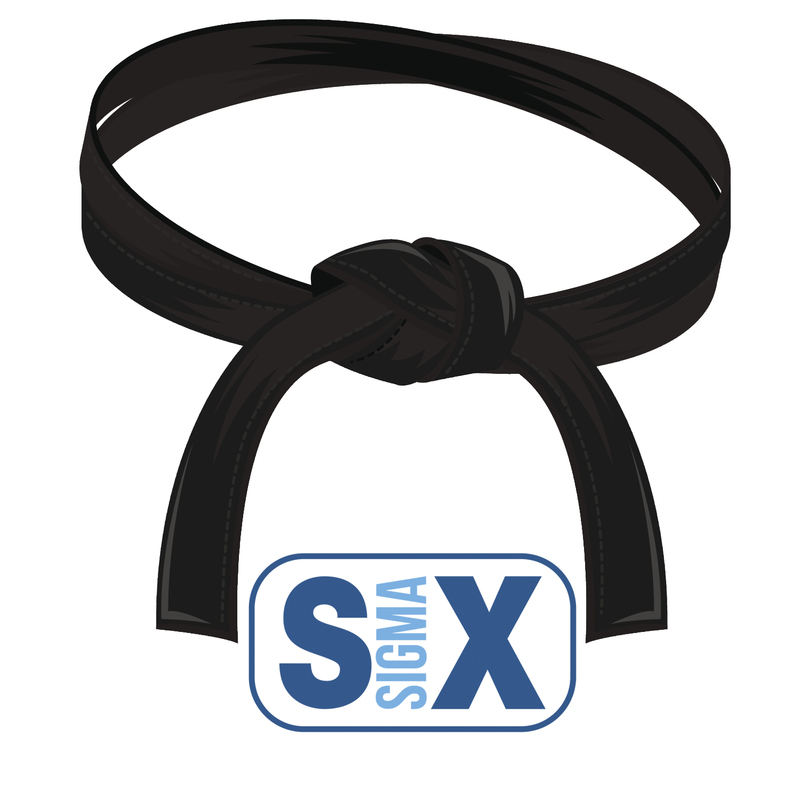 The Six Sigma methodologies can be applied to uphold quality and reduce unnecessary costs. This is a methodology that involves the use of statistical analysis to address shortcomings in different organizational environments from the services sector to manufacturing. Using these analytical tools, organizations are in a better position to pinpoint bottlenecks and eliminate supply chain inefficiencies and human errors. 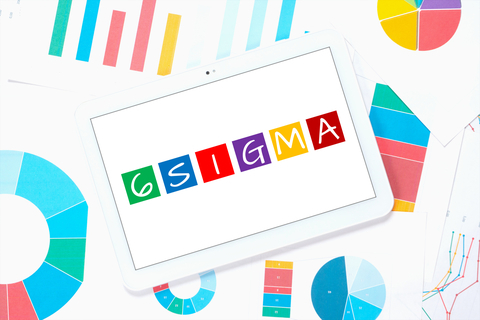 Six Sigma is said to have evolved through the manufacturing industry after it was invented by Motorola and promoted by other companies such as General Electric. Motorola wanted to develop a methodology that coordinated a series of procedures, according to the Environmental Protection Agency. The values, procedures, and techniques proposed by Six Sigma are captured in the acronym DMAIC (Define, Measure, Analyze, Improve, Control). This simply means that you need to define your objectives, then collect accurate information, use the information to make an objective analysis, work on improving the procedures, and ensure control is done by monitoring the processes and making the necessary modifications. How Does Six Sigma Help In Telecom Manufacturing Operations? Even though Six Sigma evolved through the manufacturing field, it has many applications, especially in the telecom sector. In this industry, it can be instrumental in identifying issues on time. For example, you may find that minimizing lead time could multiply the number of finished products you produce. Having identified the issues, you can use the data to improve your supply chain management program. 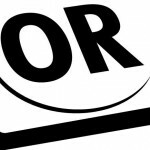 Which Top Telecom Manufacturers Have Successfully Utilized Six Sigma? 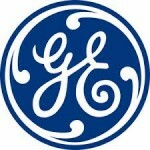 General Electric is the most well-known company that has implemented these strategies to improve its operations. 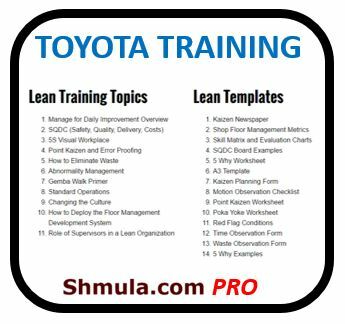 According to the company, within the first five years of applying Six Sigma principles, they had saved over $10 billion. General Electric mainly uses these techniques to improve the company’s customer service experience. The company also finds these techniques fruitful in developing efficient and predictable systems that can ensure customers get consistent value and that the company meets its standards. This way, General Electric has been able to cut costs to the tune of billions, while providing customers with the highest level of experience. 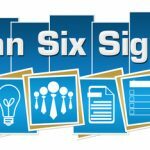 What Are the Other Benefits of Six Sigma? 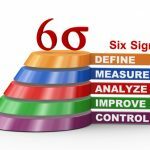 The Six Sigma principles can also help your organization use fewer resources, cut down on waste and make positive environmental improvements. The U.S. Environmental Protection Agency has stated that you can reduce the risk of defective products, which means that industrial waste is minimized. Defective products need to be repaired and replaced. Fewer defective products also mean that people will not be exposed to risks and accidents as a result of the defects. 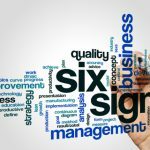 There is no doubt that Six Sigma can go a long way in improving various aspects of your organization. If not properly executed, it could end up being an obstacle. One weakness of the methodology is that it is primarily data-driven, and may ignore how your employees feel. However, understanding these weaknesses can make it easier to prevent obstacles. One way to do this is to have a wide consultation with staff to keep tabs of the working conditions. The same should be done when evaluating customer experiences.